Walking our path in life can sometimes seem difficult, sometimes discouraging. We think we are doing it right, yet not working well. We read bible, pray and go to church, then to lunch or home for a nap. Key seems to be, “but then we go”. We start getting back on our worldly track. Church time becomes our religion and outside becomes our life, (Mark 12:15-18). Heaven might just be saying to churches what was said to Elijah, “what are you doing here”? Why such a question, because it’s our season to be greatest Churches in history standing together, leaders and congregations worldwide. It’s our time to come out of our caves into our communities. Jesus’ Church needs to go outside the walls looking for those God lines up for us to bring to Him. I don’t remember Jesus ever telling believers to wait together and he’ll go bring all those he wants saved back to them. Yes, Church world is about to receive a fresh anointing but Jesus is not going to come into caves to find us. Jesus is looking for those who want to join Him, use His plan, and accomplish the destruction of Baal the world worships. Notice God let Elijah know he wasn’t alone; He had 7,000 more ready and willing. No, He is not looking for only one church, but thousands to work through, called Body of Christ working in unity. Another problem is believers’ thinking Jesus is supposed to be Santa Claus handing out spiritual gifts. The weakness taking place today is being passive instead of aggressive warriors. Jesus also warned followers that when evil goes out o man it looks for a way to return (Matthew 12:43-4). The answer is not running to other churches, it’s about keeping spiritual armor on and standing against attacks. On the day of Pentecost Jesus’ church was filled with Holy Spirit adding 3000 to body of Christ becoming warriors, trained, equipped and winners. 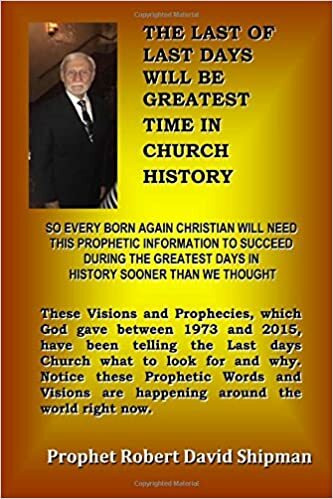 The end time Church will become the strongest, most qualified and spiritually powerful church in history. God’s plan included his His coming to earth to destroy devils plan (1 John 3:8). When finished He said, “It is finished”, meaning, finished what he came (Acts 2:1-4). Jesus’ goal for the Church is to make disciples of all nations (Matthew 28:19). He gave entire body (believers) Holy Spirit, spiritual weapons of warfare we must use, not just talk about. Church Jesus built was created to be active, powerful, successful, building kingdom for his return, (Ephesians 5:10-13, 16-18). So what does “called of God” refer to today? Simple answer: First, becomes part of believers. Second, Enter through His open door entering His presence. When we accept Christ we also accept His spiritual calling to warfare. Yes we may face rough times so to remember our promised calling to defeat our adversaries. God tells us clearly he is always with us and will not forsake us (Hebrews 13:5). Prepare yourself for miracles, His plan is in force and we’ve got wonders available to us that can wipe out all the problems hitting people today. 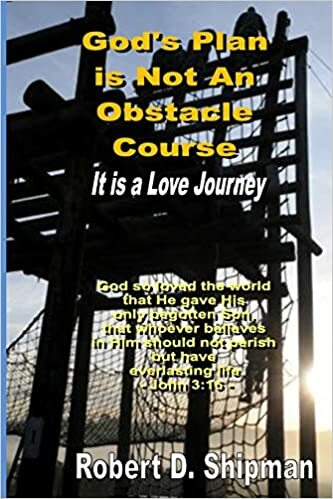 This book is titled “God’s Plan is Not An Obstacle Course”, it’s a love journey encouraging readers to stay focused, plus helps to explain the role which the church plays. 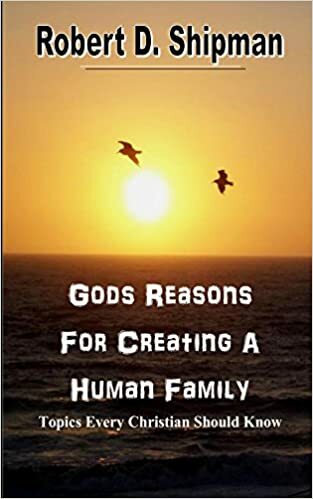 More importantly, it unfolds how we all fit into God’s plan created before creation. 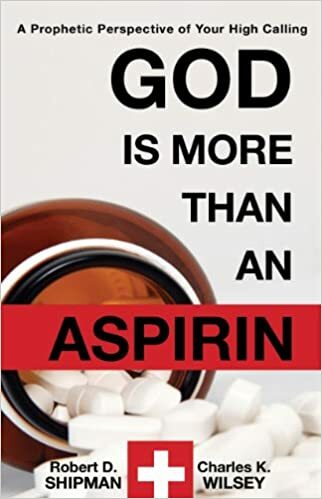 All 8 books can be found or order by book stores from Amazon looking at books by author Robert D. Shipman. It does not cost to check the books even read some pages. Try it you’ll like it.